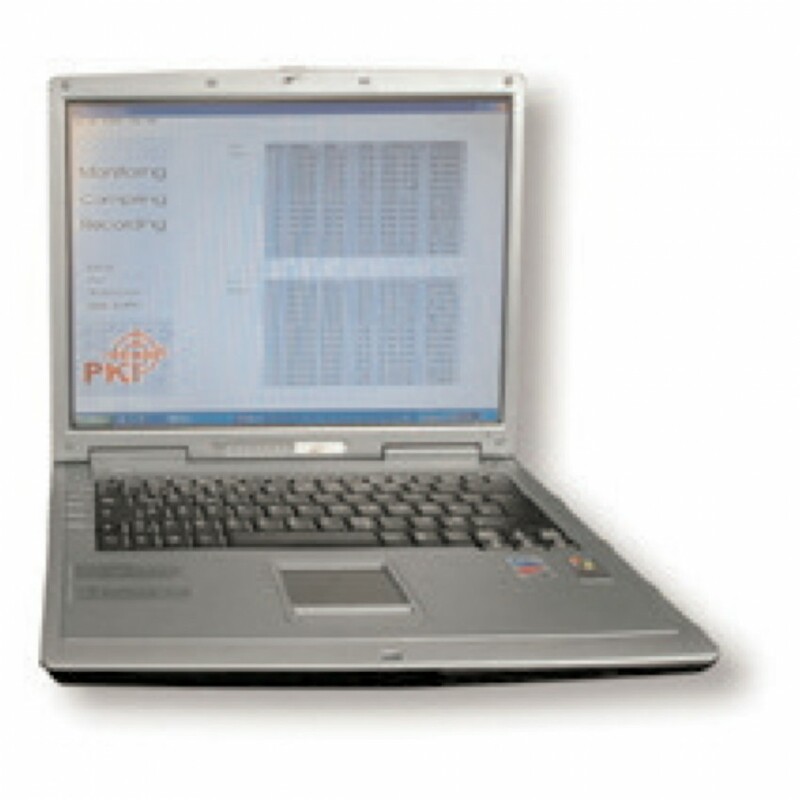 The PKI 1560 can monitor all connections with A5.2 or A5.0 encryption. Depending on the system of the monitored GSM-network and the used device, it is also possible to monitor and record conversations with A5.1 encryption. The PKI 1560 allows full control of all incoming and outgoing conversations of the monitored mobile phones. 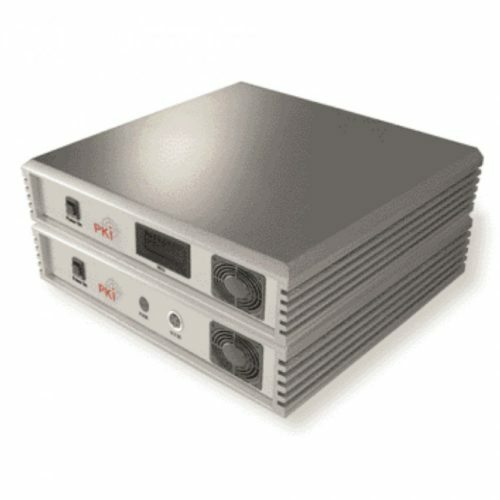 Unlike the passive systems, this device supplies extensive information about the monitored devices, such as IMEI, IMSI, telephone number, and much more. Furthermore, it features numerous search und filtering options in order to locate the target mobile phone. In combination with our locating device/direction finder PKI 1680 it is possible to specifically track a target mobile phone, even in populated areas. Our active GSM monitoring system works on a fully transparent basis and is completely undetectable. The detection of all active mobile phones in the near surrounding is done by the IMSI catcher, which offers numerous manipulation possibilities of the target mobile phone’s connections. Establishing a direct contact (call / text message) with the monitored telephones is possible as well. All incoming conversations and text messages are recorded on the hard disk of the laptop. The PKI 1560 includes the network access station (dual-band), the BTS unit (radio cell) and the laptop with the controller software. Depending on the application area and network quality one or two single-band BTS units are necessary. Network Access Station, BTS unit, laptop computer with software, antennas. Connectors: LAN, antennas, power supply.